We help to create lasting memories. 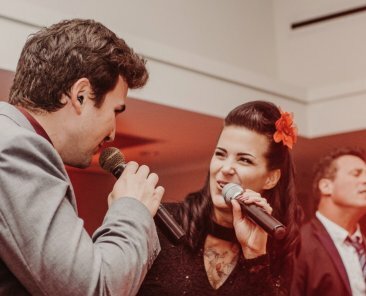 The tradition and reputation that Foreman Productions has cultivated with bands, venue staff, and the special event planning community enables us to create endless options to suit your specific needs. With a combined 50 years of experience, we have helped to create lasting memories through tailored special events. Not only do we specialize in corporate events, weddings, and holiday parties, we also provide the tools and expertise to help you design the perfect destination experience for your group. 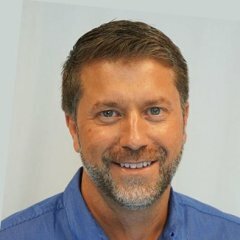 We have the human resources and unique inventory to help you plan your event or your client’s event, and the tangible resources to bring the ideas to life. Whether you’re a bride-to-be planning the wedding of your dreams, an executive assistant trying to arrange a professional holiday party that is fun and memorable, or a board member who needs to hire a variety of entertainment stations at a charity event, we are the gold standard. Our services are not limited to direct customers. We have made it a priority to build experience-based partnerships with event planning professionals across the country. We consistently provide high-quality lighting, foliage, and beautiful décor to create every detail of the vision. Foreman Productions can create custom entertainment packages for your special events. We have years of experience catering to the discriminating tastes of Florida’s diverse club members. It’s well known that we offer some of the best cover bands in Florida. What you might not realize is the wide array of specialty entertainment options that we can offer along with specialty-themed decor and aesthetics, including custom lighting and draping. Working with us can be a cost-effective option for all your event needs because we can handle the details and timeline, leaving your staff and management available to stay within budget. Our vast pool of entertainment and lighting options gives you flexibility to cater to your client’s needs. You have the satisfaction of knowing that all of our entertainers are of the highest professional quality. If you don’t need entertainers, we also have the highest quality of LED uplights in our inventory, which can help you bring your party to the next level. Have you considered the depth of services Foreman can provide? Teaming with us can assist you with bundling services for your clients. By bundling, you will have the assurance that you are receiving the highest-quality production elements in tandem with your timeline. Working with Foreman Productions on most or all of your event needs will ensure all-around security that your event will run as seamlessly as possible. Whether you are planning a destination wedding in Southwest Florida or you are a local resident, you will find that Foreman Productions and its sister companies, Niche Event Rentals and the Foliage Factory, appear on many preferred vendor lists. We are honored to be recognized by our partner venues and work tirelessly to provide top-quality and cost-effective options for your special event. Foreman Productions is committed to bringing the best entertainment, furniture, and decor to each event and treat every special day as if it were our own. From the initial contact to the after-party break down, we will work within the parameters of your specific needs. 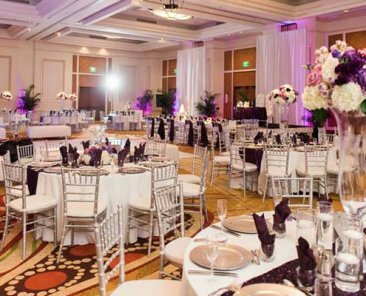 Known for our wide and distinctive array of Chiavari chairs and chic lounge furniture, you have the freedom to imagine the possibilities while we execute your vision. Our experience, friendly service, and amazing rental furniture help you create an unforgettable event with ease! Our rentals arrive in pristine condition to your event, allowing wedding planners, and event designers the freedom to imagine and execute their visions without worry. We specialize in destination weddings and assist our brides with the wedding planning process by providing THE largest assortment of chairs and options for their wedding and reception seating. We also offer glow pieces and drapery to complement our chic lounge furniture, adding a true South Beach feel to your event. With our ever-expanding inventory of trend-setting party rental furnishings, we can help you craft an extraordinary ambiance that is sure to make your event a memorable occasion for you and your guests. The Foliage Factory’s mission is to make a reasonable profit by efficiently providing the absolute highest quality rental foliage in a professional manner that attracts and satisfies a discriminating clientele while creating a positive net impact on our environment. Unlike other foliage rental companies that seem to specialize in “stop and drop” rentals, The Foliage Factory recognizes that every special event is, well…special. Not only is it special because it is an important occasion for the client, but special in that each one is unique. That is what we love about our job – no two events are ever alike! No matter what your unique needs are we are ready to help. We are happy to create layout and design options and provide detailed proposals for clients. On event day we always show up with a professional and courteous staff who will not leave until every plant is in its place and your guests are grinning from ear to ear. 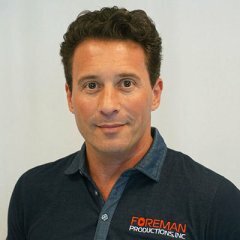 Foreman Productions excels at finding the right gigs for you. 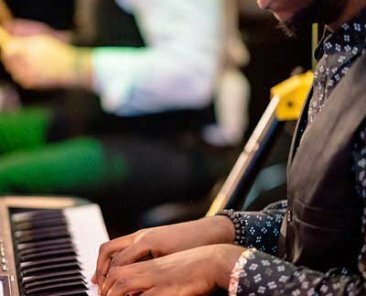 Whether you are a local band looking to expand your booking opportunities, or a DJ on the rise, count on our friendly Naples management to take the business burden off your hands. No matter where you are in the event production process, our experts available to provide a fresh set of eyes to all aspects of your event.